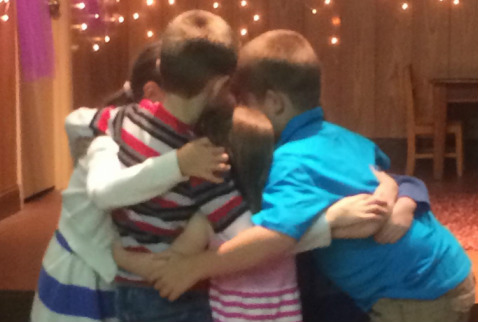 Sunday School 9:30 - 10:30 AM Provides a time for large group energizing worship and small group indepth study. 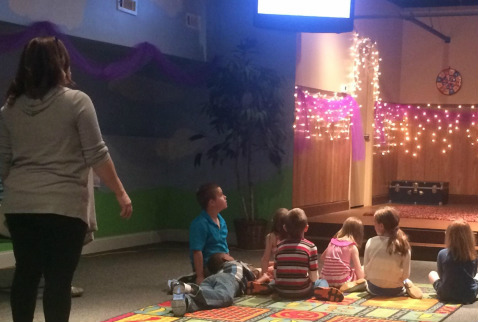 Children's Church For children ages 3 - 3rd grade. Children worship with their families then are dismissed to children's church which allows kids to be engaged at their speed! 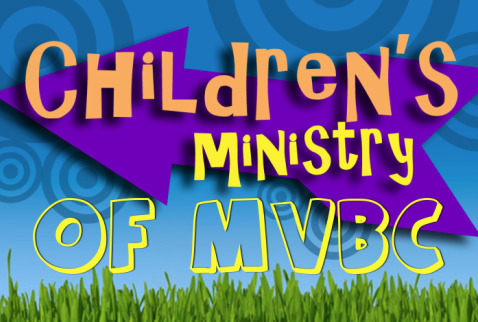 The Children’s Ministry will be devoted to evangelizing the children of MVBC. The gospel transforms believers into people who must worship God in Spirit and truth (John 4:24). The Children’s Ministry will devote itself to instruct and encourage our children to give God worship, thanksgiving, prayer and praise (Psalm 95:1-7). God’s word commands believers to evangelize the world both locally and globally (Matt 28:19-20). 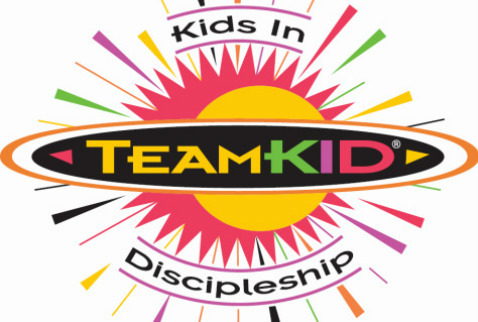 The Children’s Ministry will teach and encourage our children to evangelize others within their circle of influence.